Automotive technician jobs include smog certified emissions inspectors. In Georgia, you need to be employed at an emissions testing station. Smog or emissions inspections are now required in more than two-thirds of states, including Georgia. If you’re looking for an automotive technician job in a specialized field, becoming smog technician certified may be a good way to go. Each state has its own rules for training, testing, and certification to become qualified to work in the emissions testing and repair field. Below is a look at how to become smog technician certified in Georgia. 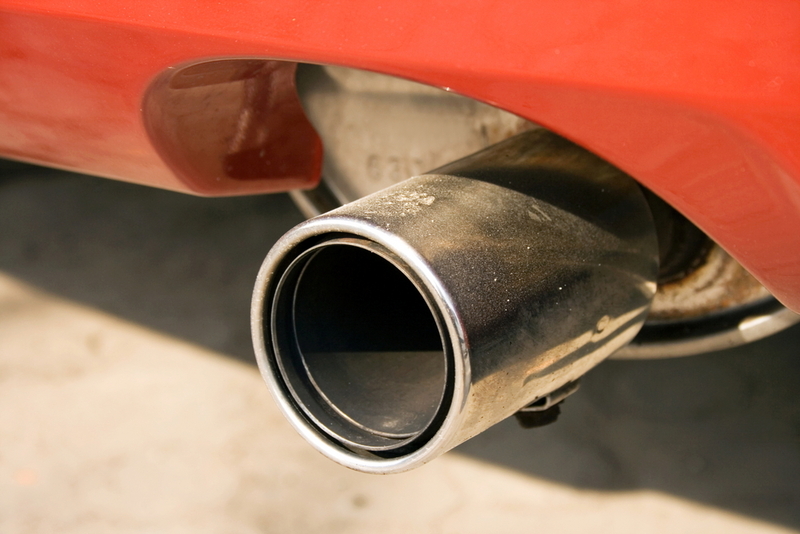 In this state, there are thirteen counties which currently require emissions testing. These are: Cherokee, Clayton, Cobb, Coweta, DeKalb, Douglas, Fayette, Forsyth, Fulton, Gwinnett, Henry, Paulding, and Rockdale. Vehicles in the most recent three model years, as well as those 25 years old or older, are exempt from testing. Other vehicle model years must be inspected each year prior to the registration date. Being qualified to perform these inspections gives you a niche direction for your auto mechanic career. It can take up to seven business days for your application to be processed. Once you have been deemed eligible, your manager or station owner will be notified and will schedule you for the training course. Only the manager or station owner may register the applicant for the training course, the inspector cannot register themselves. The application may only be submitted through the online system. You will also find an Inspector Training Manual and Online Inspector Practice Exam on the information page. Once you have completed and passed the inspector training course, you will receive an ID badge and a wall certificate. Your GCAF inspector certification is valid for two years. After this time, you must complete a recertification training class prior to your certificate’s expiration date. The course is one day long, and runs from 9:00am to 5:00pm. GCAF also runs an online training program for the purpose of enhancing repair technicians’ ability to make emissions-related repairs. While not technically a certification, the Recognized Repair Technician designation provides multiple benefits to both the shop and the technician. The cost of this training is typically covered by the repair facility. In order to register for this training, you need to follow the provided instructions. Once you finish the course, you will print a copy of the completion page and submit it with the Online Repair Technician Completion Notification Form. Within five business days you will receive email confirmation of your completion.